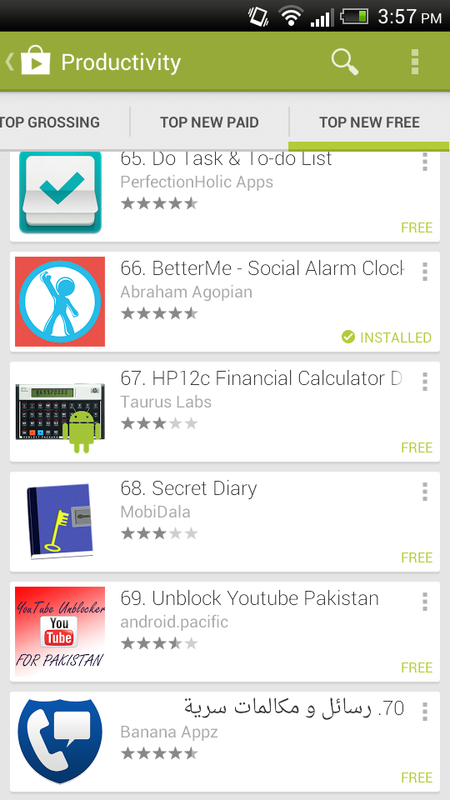 BetterMe has been inching up the “Top New Free” apps list under the category productivity. We are currently at number 66. We have moved up 60 spots since the last update! Thanks for your support. Keep telling everyone about it!